If you’ve ever taken a cruise to the Bahamas (or any other ocean cruise), you know that once you leave port most ocean cruises head out to sea. For a spectator activity, you can stand along the guardrail and stare out over the ocean — looking at miles and miles of wide open ocean. Aside from eating and gambling aboard the ship, you’ll probably spend a good deal of time looking at that empty ocean — which can get boring fairly quick. 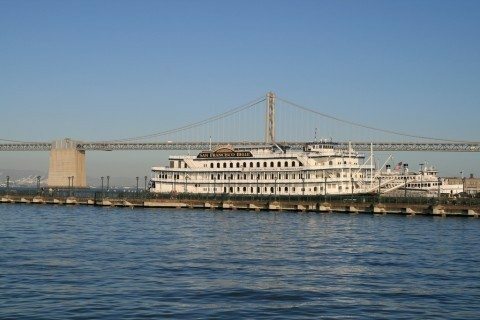 Fortunately, river cruises operate on most of the major rivers throughout the United States, providing a whole different perspective on cruising. 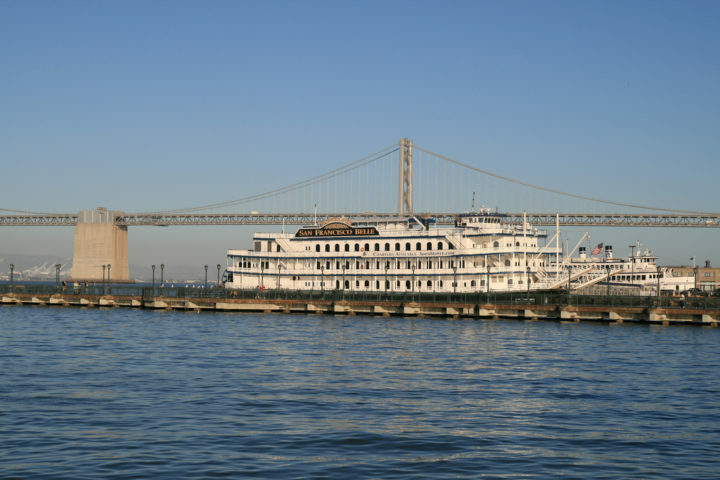 The river boat cruise industry provides an excellent ship-board experience. With a wide variety of possibilities operating in every region of the country, you don’t have to travel far to arrive at a departure point for an exciting cruise down America’s vast river system. The American Heartland River Cruise is now the only cruise running the mighty Mississippi. The Great Rivers of Florida Cruise follows the St. John’s River of Florida, visiting many Civil War and Seminole Indian sites along the way. The Delta South River Cruise makes the trip from New Orleans to Memphis on the lower Mississippi. Along the way, you’re venturing through the Delta South, home of the Blues. The Columbia River Cruise follows the wake of Lewis and Clark along the Columbia River from the west coast all the way to Idaho. The Grande Caribe River Cruise visits ports like Nantucket, Martha’s Vineyard, and Newport Rhode Island as it travels through the New England sea ports. River Cruising Is More Fun! For the experienced traveler looking for more exotic destinations, river cruises cover most of the great rivers around the world. Canada, Europe, Mexico, and many other countries are among ports of call serviced by river cruises. If you’re interested in following history and how life was lived in past centuries, river travel will give you a slow-paced close up experience that can’t be obtained in any other manner. On your next vacation cruise, you might want to forego the shuffleboard games and Caribbean waters. Why not try a river cruise and see the world from its water highways instead?